4 DAYS FOR THE PRICE OF 3 ON ALL SWB VANS! THIS WEEKEND ONLY!! We specialise in short and long term vehicle hire at exceptional rates for local people and businesses. Bordon Vehicle Hire was launched in October 2013 and is your local rental solution. We have a range of cars and vans available from the Fiat 500 through to a Luton Van with Tail Lift and many in between. So, whatever your requirement - moving house, garden clearance or going to buy some fence panels contact us now for a quote, our friendly, competent staff are on hand to provide you with the information you need. 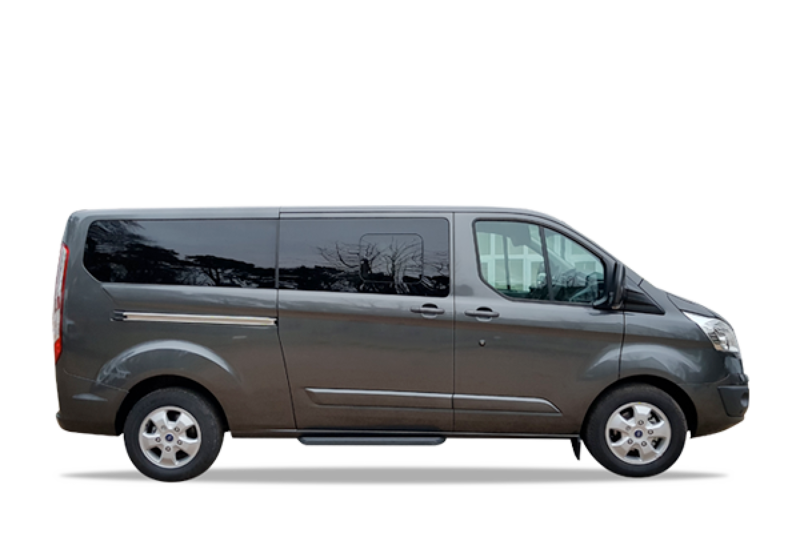 We also have a large fleet of hi-spec 9 seater vehicles available. 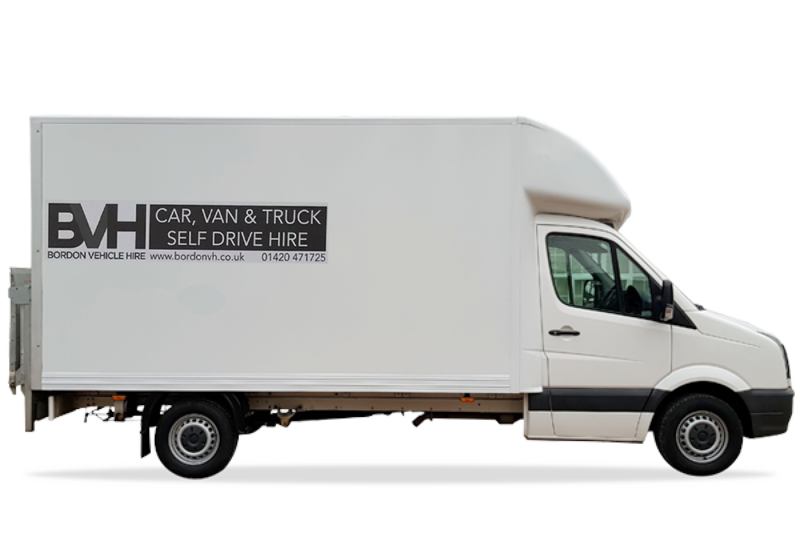 Great range of car's and van are all available for hire today. Use our online booking facility to find the vehicle you need. 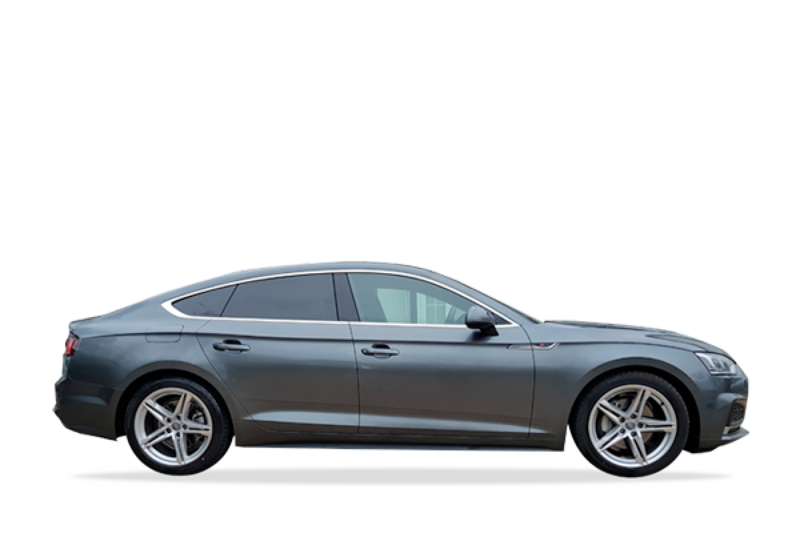 Receive added benefits to your vehicle hire when you hold a corporate vehicle hire account with Bordon Vehicle Hire. Prices vary depending on the vehicle and the time it is required. Please contact us for an accurate long term quote. Check out our facebook page for more info on us and our services, and great vehicle hire offers available now. Bordon Vehicle Hire are pleased to offer forces discount to anyone who holds a valid MOD ID Card for Army, Navy, RAF or Royal Fleet Auxiliary. Only need a vehicle for a couple of hours. We do HALF Day Rentals!